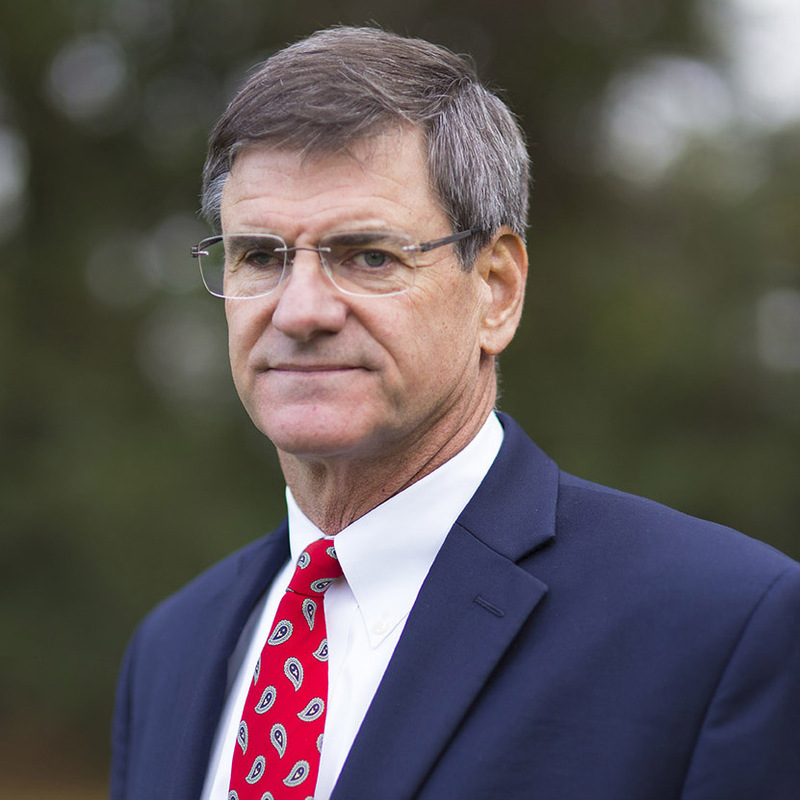 John R. (Johnny) Bratton is Vice-Chairman of the Board at Wake Stone Corporation. The eldest son of founder John Bratton, Johnny was hired as the first employee when his father started the company in 1970. Johnny became Chief Executive Officer of Wake Stone in 1984, a position he held for over 20 years. Under his leadership the company grew from two to five quarries and from 50 to 150 employees. 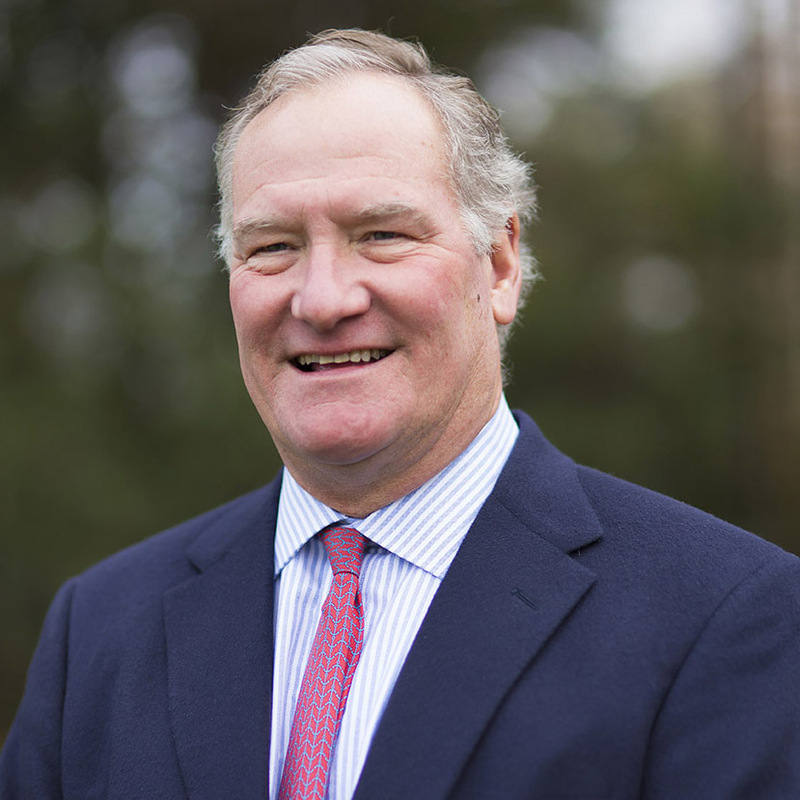 In 2009, he succeeded his father as Chairman of the Board and continued to oversee Wake Stone’s corporate direction and policies, passing the reins to his brother Ted in 2018. 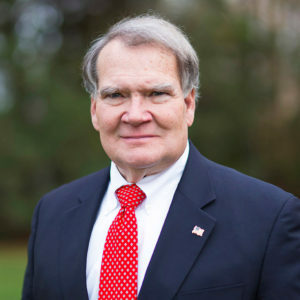 Johnny has served on the North Carolina Sedimentation Control Commission (4 years as chairman), the St. Mary’s School Board of Trustees (2 years as chairman), and the North Carolina Mining Commission (4 years as chairman). 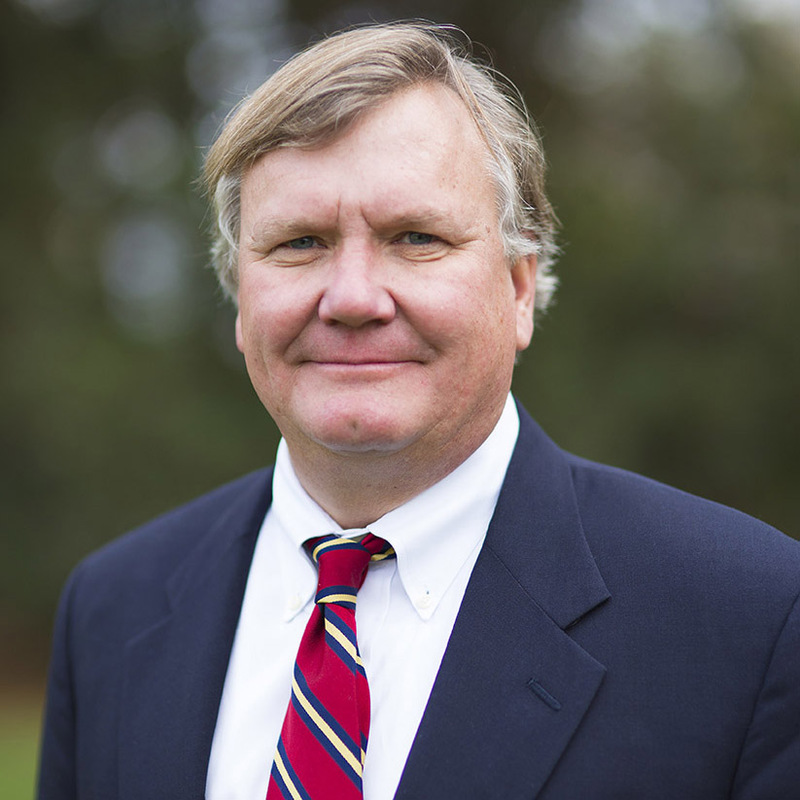 Johnny continues his community service today on the Board of Directors for Historic Oakwood Cemetery and the North Carolina Community Foundation. In 1997, he received the Governor’s Award for Land Conservationist of the Year from the North Carolina Wildlife Federation. Johnny’s dedication to hard work and the family business set a standard that continues to this day.